Oh how the mighty have fallen. 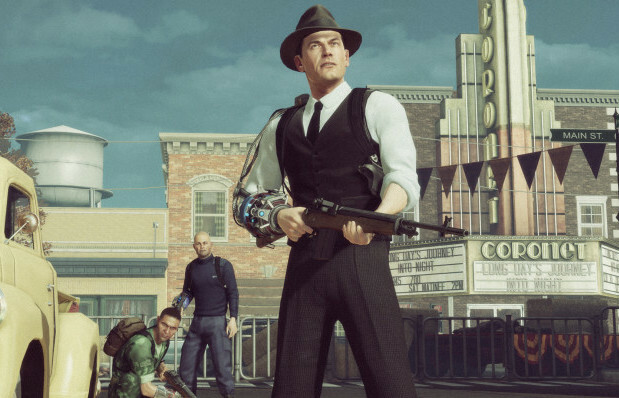 As detailed in a profile of the company a few months ago by Polygon, 2K Marin started off as a premier development house for 2K, but thanks to the troubled and messy production of The Bureau: XCOM Declassified, which launched earlier this year to poor reviews and very little sales, the company may be no more. According to a story on Polygon, the developer was just hit with massive layoffs. According to one source, all that’s left is a skeleton crew, with the majority of the remaining people at the development house being those moving to the Bay Area 2K studio headed up by BioShock Infinite producer Rod Fergusson. One source even suggested that the studio is effectively closed at this point. 2K has only responded to the matter to confirm that “staff reductions” had taken place. The exact number of people gone is unknown, at the moment. Beyond that, it’s pure speculation. I find this particularly sad, considering that 2K Marin has fairly consistently gotten the shaft. Despite intending to start an IP of their own since day one, they were constantly stuck with games that, frankly, no one was going to be happy about. It’s kinda sad, really. Oh well. Hopefully the people who were laid off land on their feet okay.